JINV7000 NuBax Trio Inversion Traction Unit by Jobri - Jobri Back Care Ergonomic Products - BetterBack, BetterNeck, BetterRest, BetterPosture, Nubax Tri and Theracane. 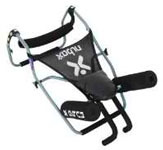 Designed for proper posture of the spine through inversion/traction. 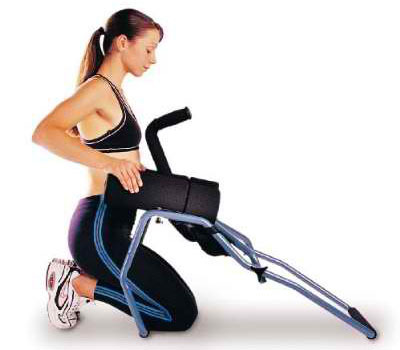 Traction and Inversion can help your body recover from the damaging effects of gravity and activities of daily living. Inversion helps to stimulate the circulation of blood throughout the body to help relieve stiff and painful muscles, increase your bodies flexibility, clear muscle congestion as well as to increase physical and mental energy.